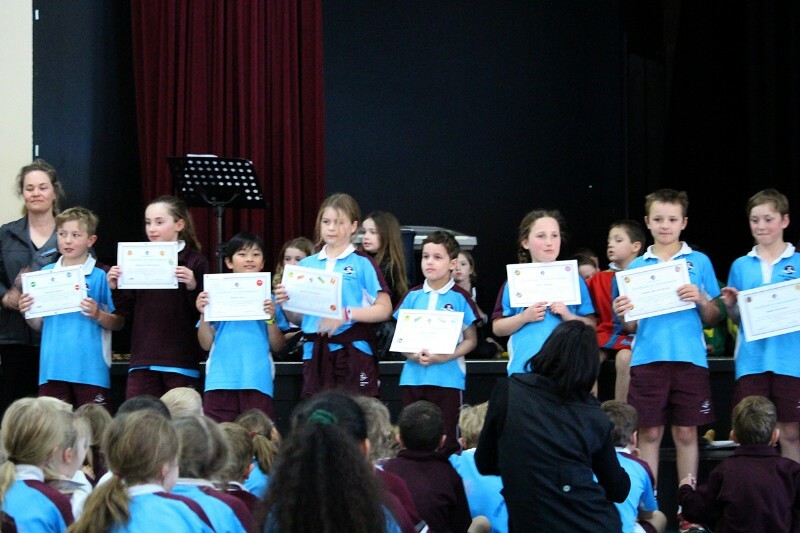 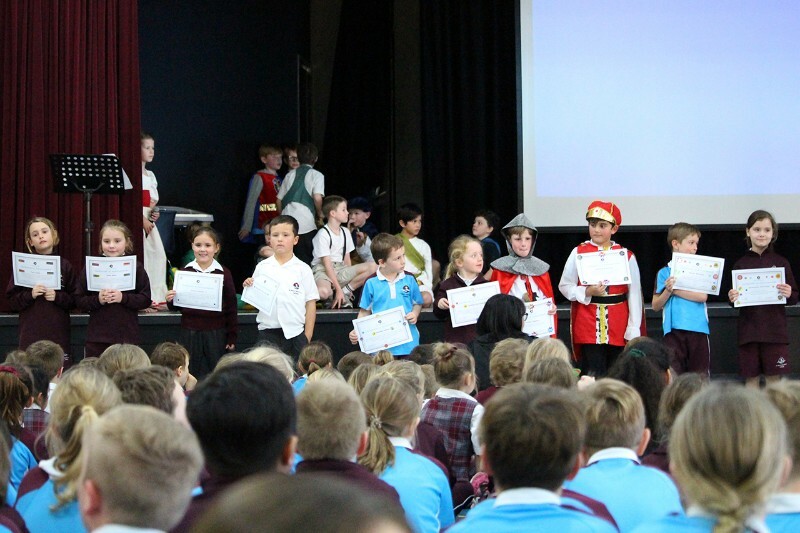 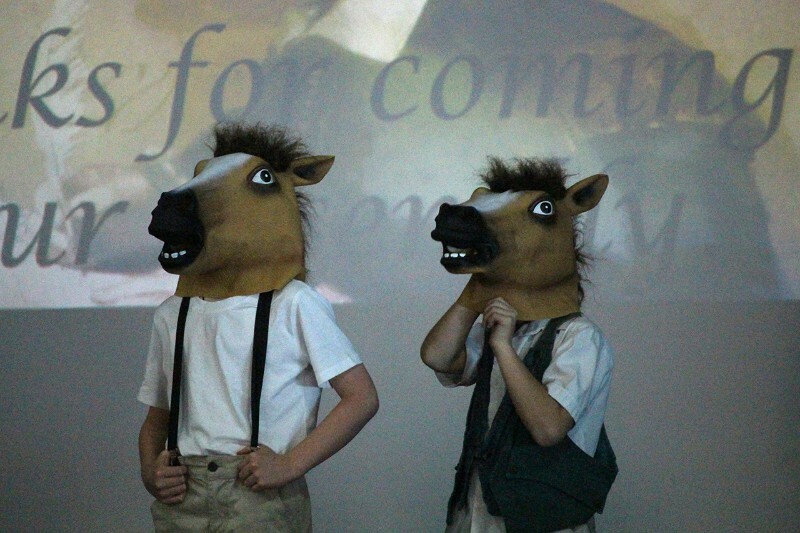 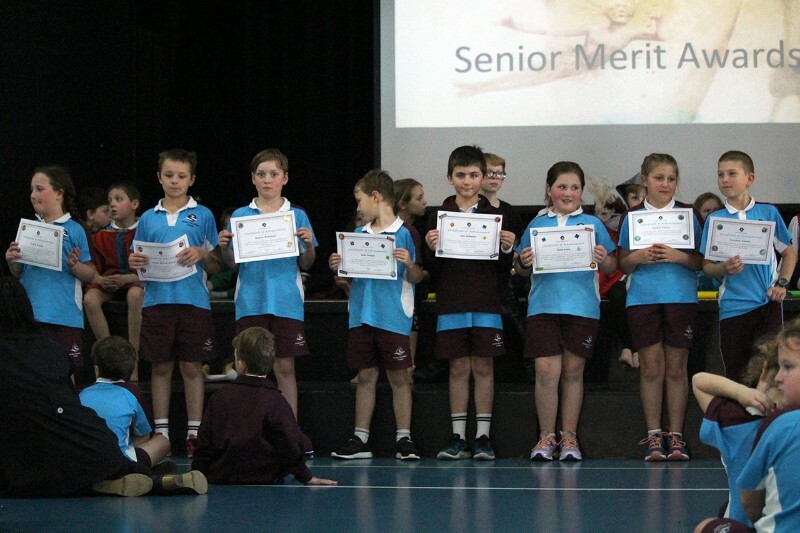 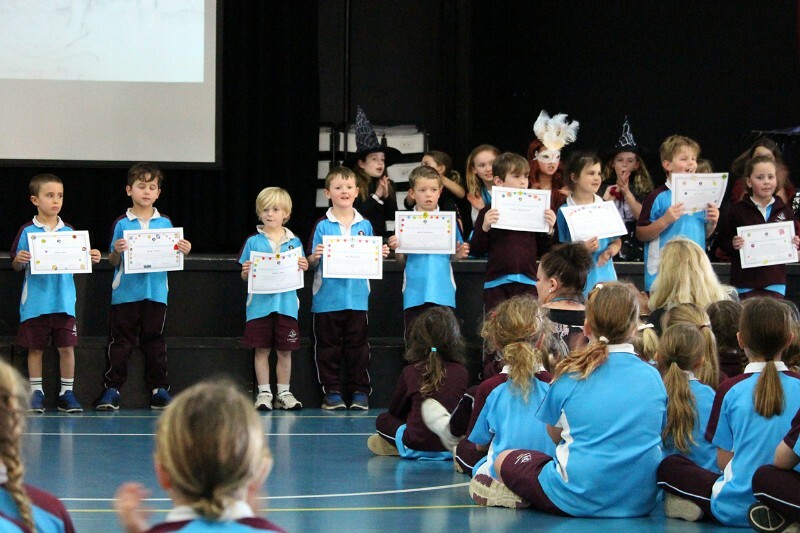 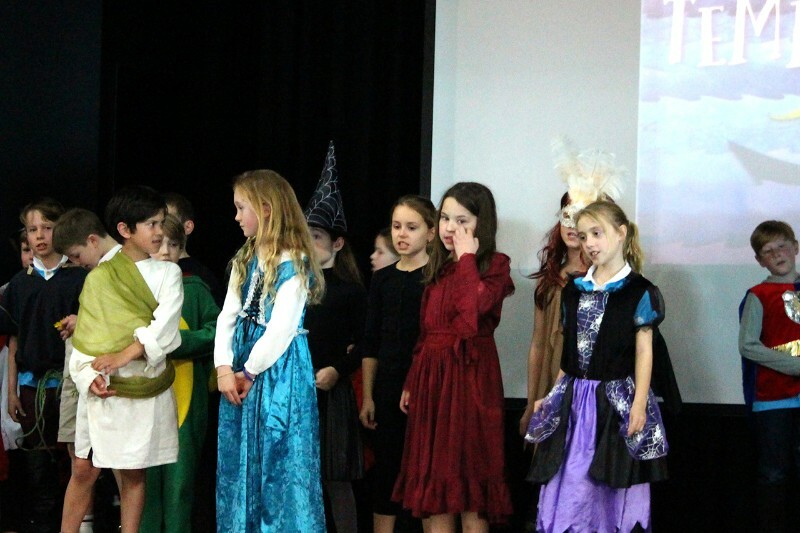 Mr Thomson’s Year 3 class have been exploring the magic of Shakespeare, and they shared this enjoyment of his various plays in their assembly recently. 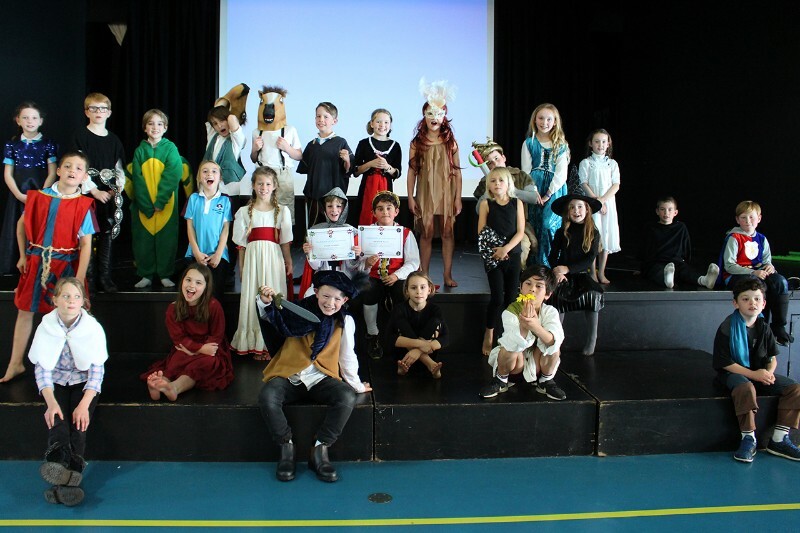 From a cackling “Bubble, bubble, toil and trouble” to the island of ‘The Tempest’, the students showed their enthusiasm for the rhyme, comedy and dark drama of Shakespeare’s pen. 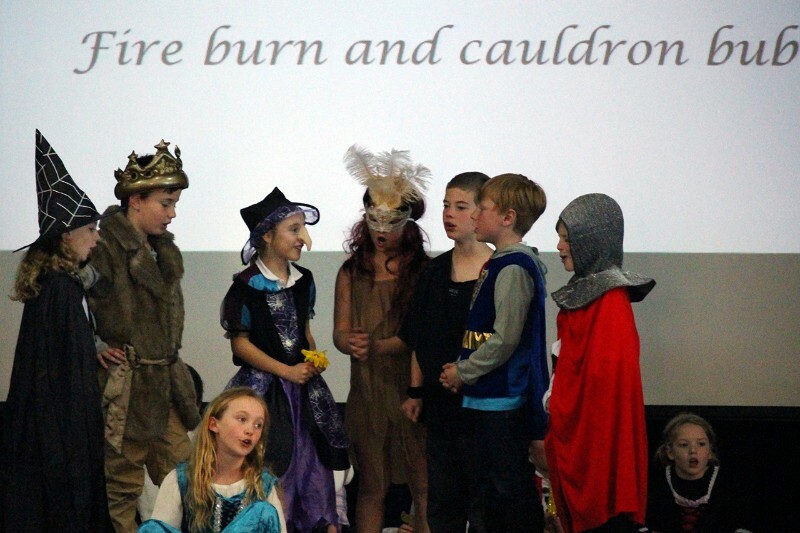 They also drew comparisons between Shakespeare and more familiar stories, such as MacBeth’s similarity to the storyline of The Lion King. 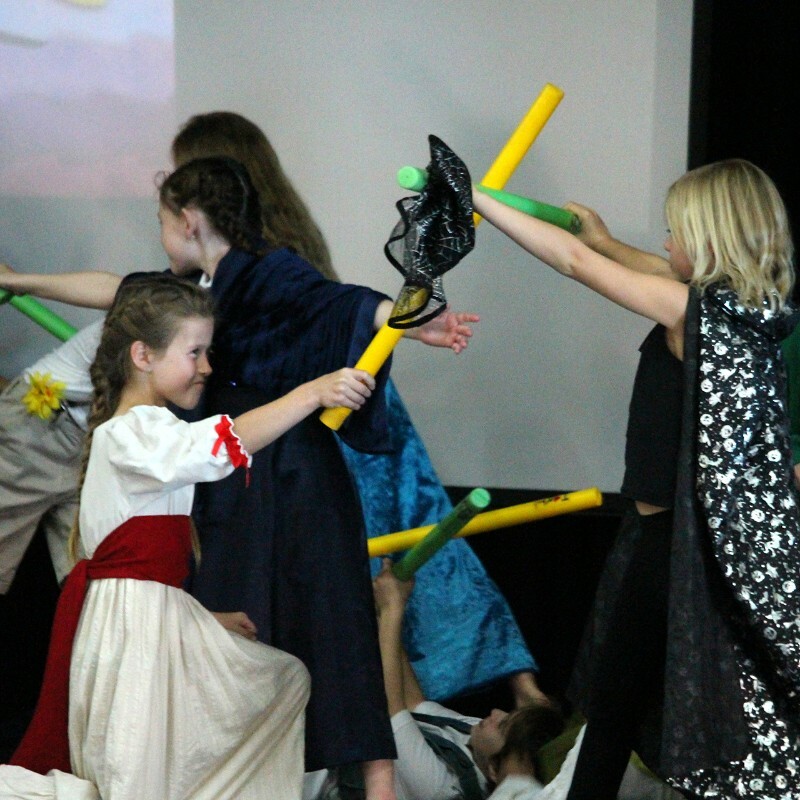 But it came as no surprise that one of the favourite parts of Shakespearean drama for these Year 3 students seemed to be the sword fighting.